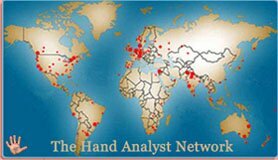 Hand Reading experts in Pakistan: 12 hand readers! Google Trends reports: the terms 'palmistry' & 'hand reading' are most popular in Pakistan! 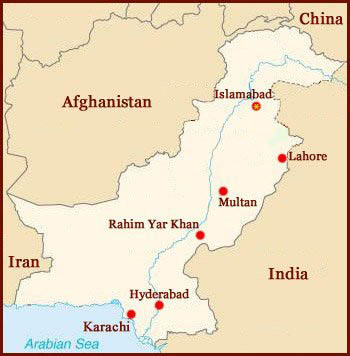 The popularity of palmistry in Pakistan is well ahead of India. Palmistry: Life and character in the hand! Tawakkul Hussain only grins and scoffs at the theatricality associated with specialists from his field these days. PAKISTAN: 57 percent have some belief in palmistry. Many people in Pakistan have some belief that fate is hidden in the lines of the hands. Palmistry is an art and therefore not everybody who claims to be a palmist knows his stuff. enazir Bhutto - Palmprint of Destiny! Her destiny was intertwined with that of Pakistan - a political murder.